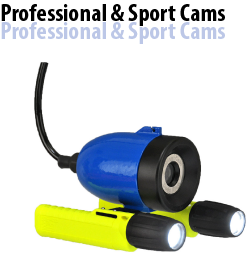 Ocean Systems offers a complete range of underwater video cameras for you to choose from. From sports fisherman to the US Navy we have what you need to see the underwater world without getting wet. 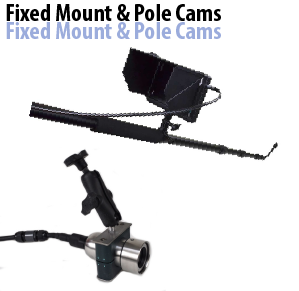 Our cameras are robust and easy to use. You can use them with any TV monitor or with one of our Pro Package surface monitoring & recording travel cases. Whether you need a camera for marine research purposes or want to capture footage from your recreational dives, tadalafil it’s important that you have equipment that is appropriate for your needs. 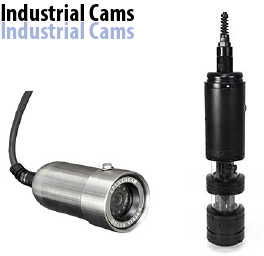 SplashCam cameras are high performance marine electronics that are consistently excellent in quality.